Choose a lawyer with decades of experience. Call Garrett Law today: 575-762-4545. With more than 45 years of experience, Garrett Law Firm in Clovis NM has earned a reputation for its professionalism and ethics. 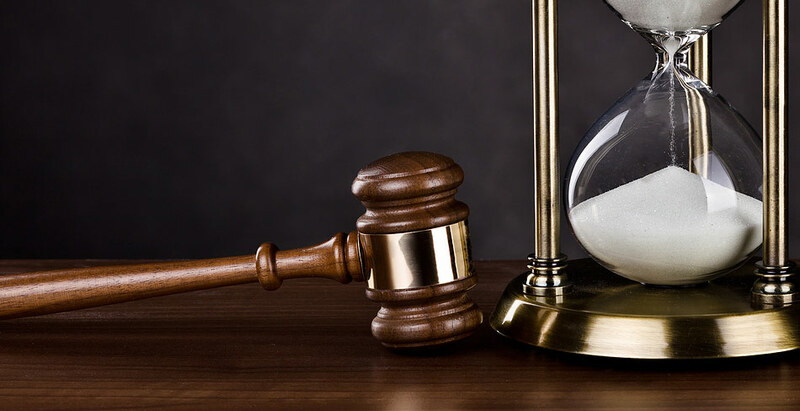 We have the experience, knowledge and skills to help you reach a favorable outcome in your case and obtain the best resolution for you in the most cost-effective, efficient manner possible. 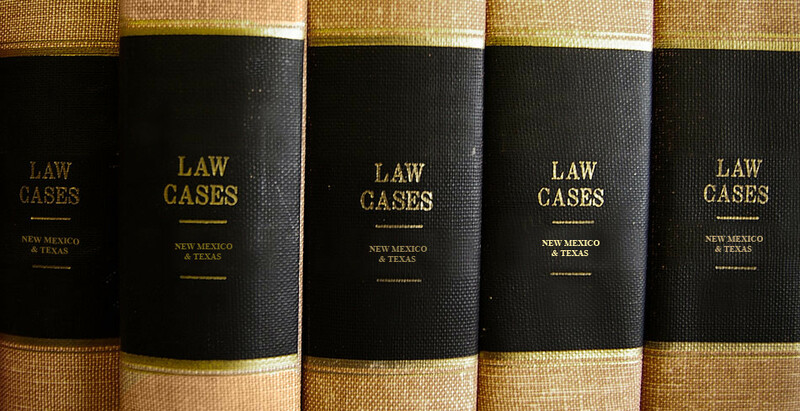 Garrett Law Firm focuses on general litigation and criminal defense including DUI’s, battery, theft and drug possession. 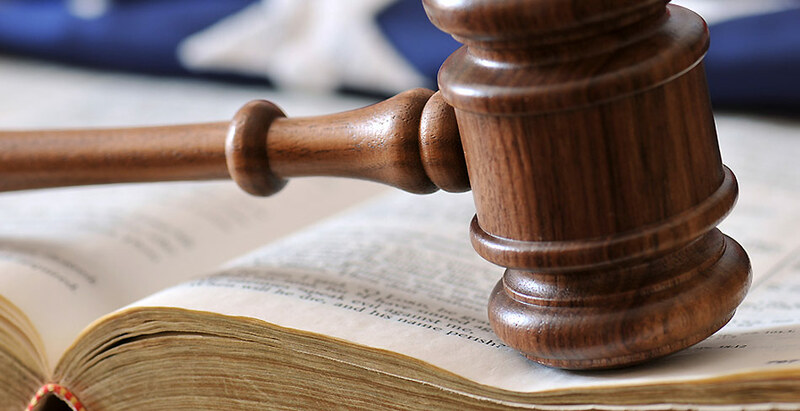 We also handle civil issues like divorce and child custody, wills and estates, and represent those who have been hurt in personal injury cases or trucking accidents. Our experienced and trusted law firm is available to help you! Call Garrett Law Firm at 575-762-4545 or contact us online to schedule an appointment. This website does not create an attorney client relationship.